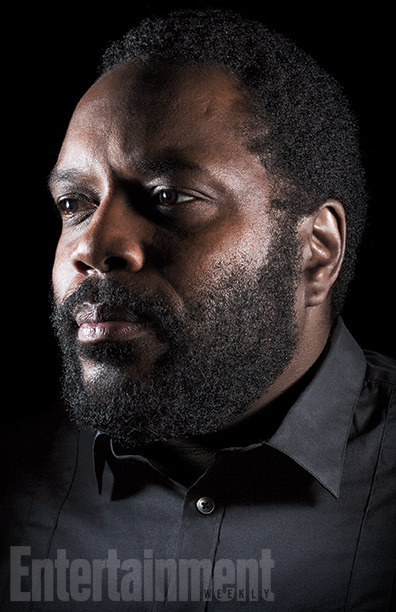 The Walking Dead's Deceased Characters Tyreese Portrait. . Wallpaper and background images in the The Walking dead club tagged: photo the walking dead season 6 deceased character portrait tyreese chad coleman.